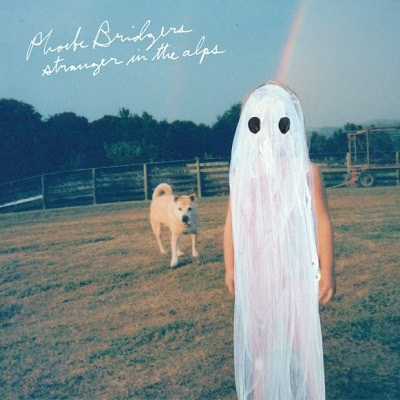 Stranger In The Alps is the haunting and introspective debut album from Phoebe Bridgers and introduces the 22-year-old as a singular, unique voice. Displaying a delicate balance to her work – between veiled narratives and earnest emotions, whispers and shouts – the album contemplates and reflects on personal experiences through unique lyrical writing perspective, and sung in a subtle, confessional style. CRISTOBAL AND THE SEA share new radio show & release new LP ‘Exitoca’ today via City Slang! London listening party tonight & EU tour this November!